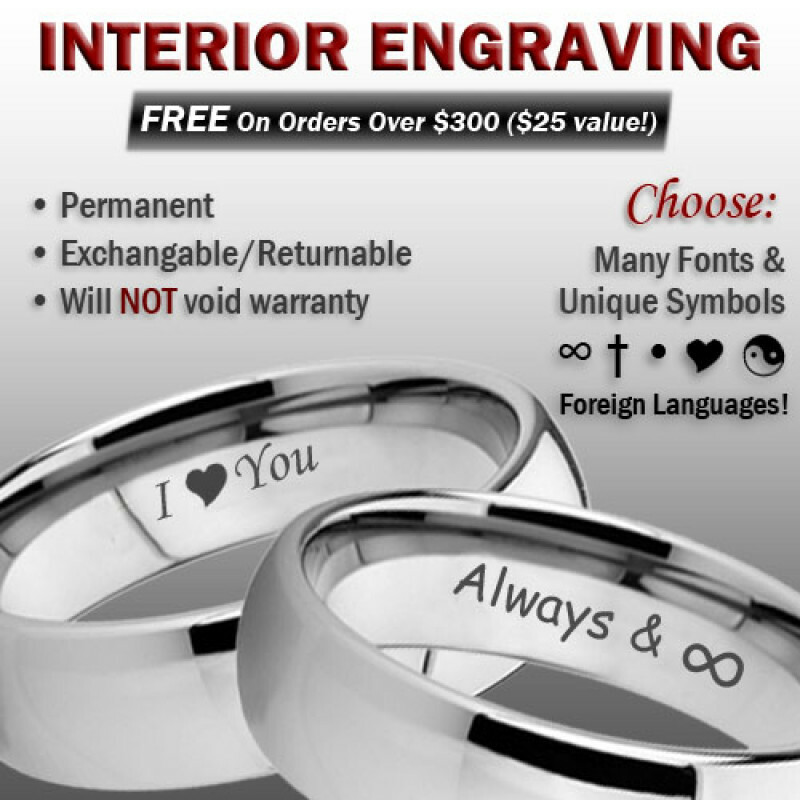 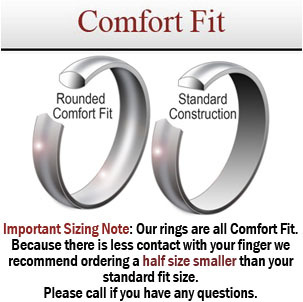 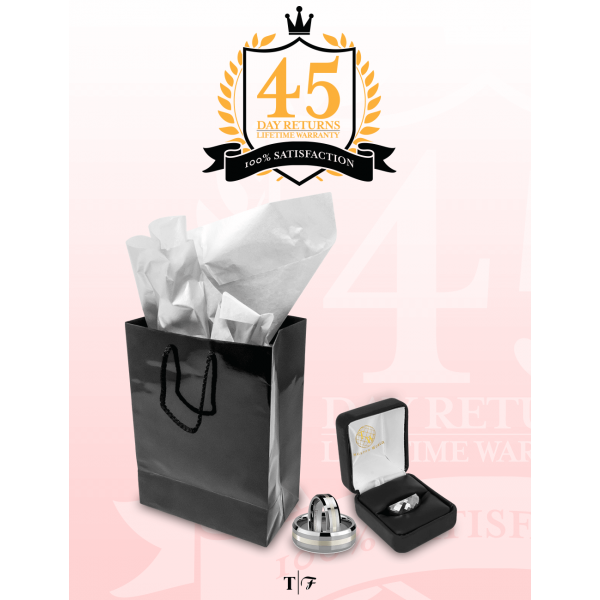 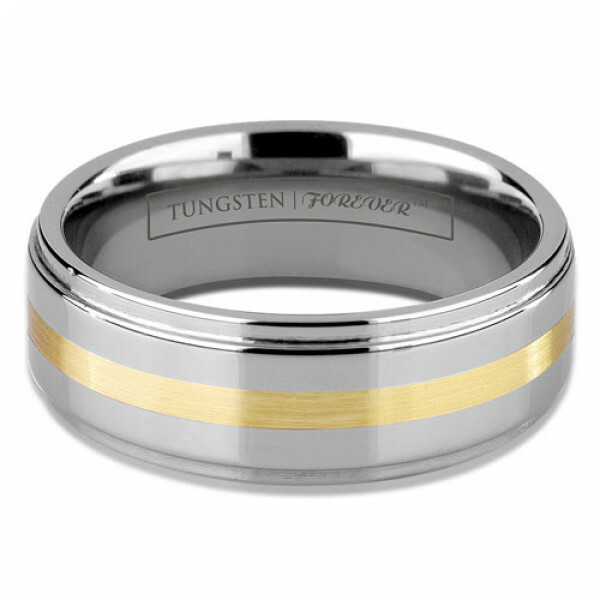 Once our most popular custom-made inlay request, this long lasting Tungsten Forever ring was designed with you in mind! 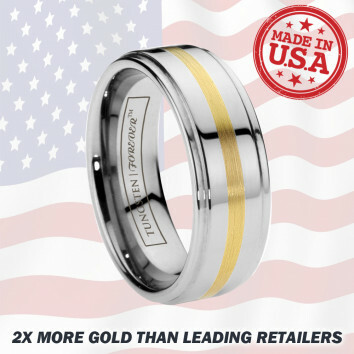 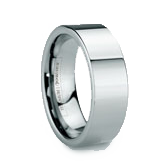 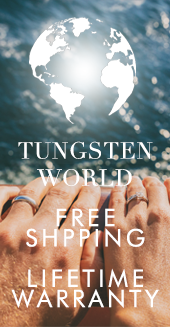 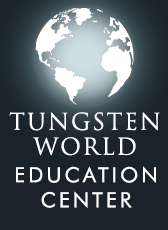 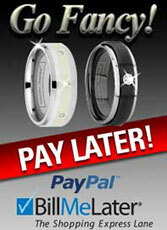 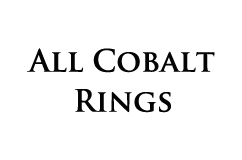 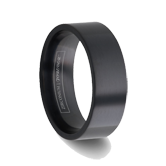 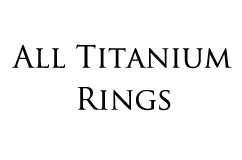 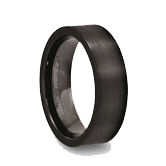 Tungsten World used the most popular aspects of all tungsten rings when designing this model. 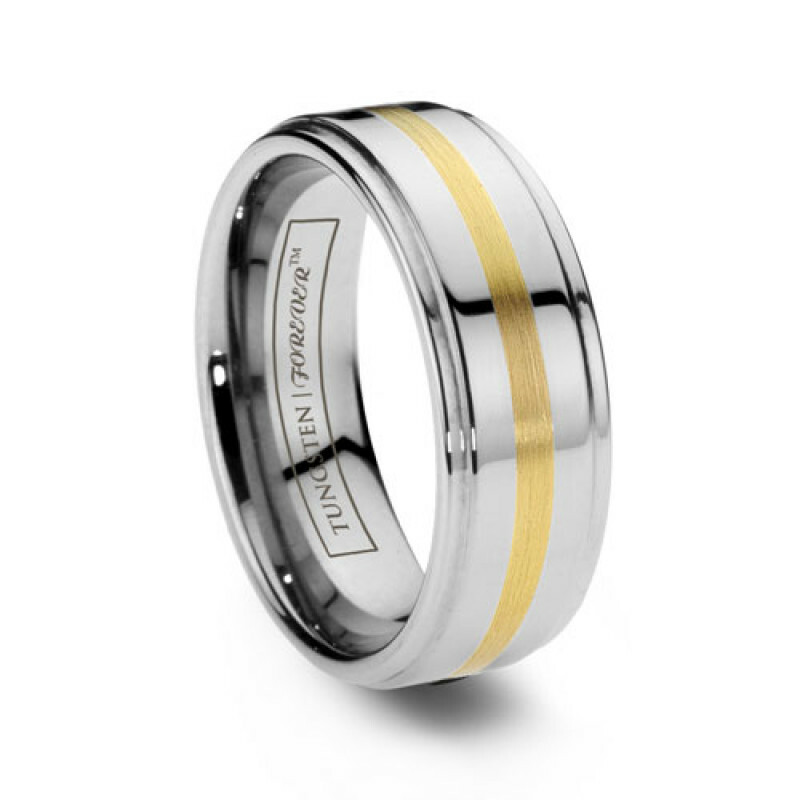 Infusing 18k yellow gold into a perfectly smooth tungsten band, grinding stepped "fluted" edges, and bringing the tungsten to its highest polish, creating a ring that is simply elegant. 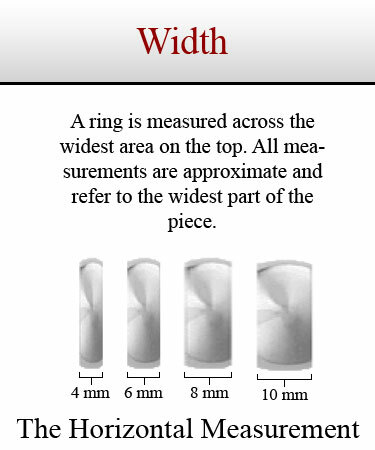 The gold inlay is an industry high 0.7mm deep for long lasting inset strength, durability, and maximum value.